The warrior-elite of feudal Japan have become the stuff of legend. Known for their battlefield prowess, they were also scholars, poets, and prolific zen-gardeners (You can’t fight all the time; you need a place to tend to your wounds every now and then). They were known for their honor and respect of tradition, both within their own samurai culture and the Japanese society as a whole. But let’s be honest, ultimately a samurai is understood to be a master of combat. A sword, staff, spear, bow and arrows, are all creative tools of their death-dealing trade. 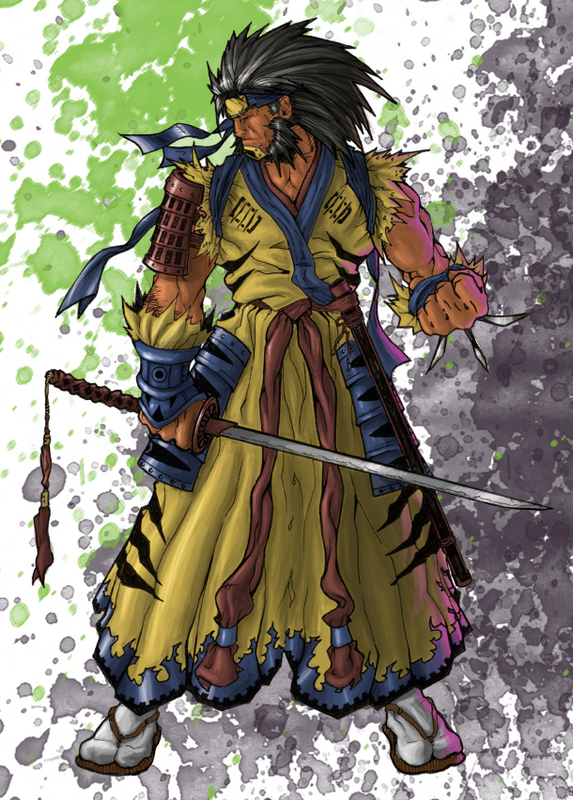 Modern fictional versions of the samurai include: Jedi Knights, The Bride, this Dude, not this Dude, and even Wolverine. I could even make a wild assertion that these guys were modern version of the samurai. The reason this all comes up is because I just watched Ronin again. 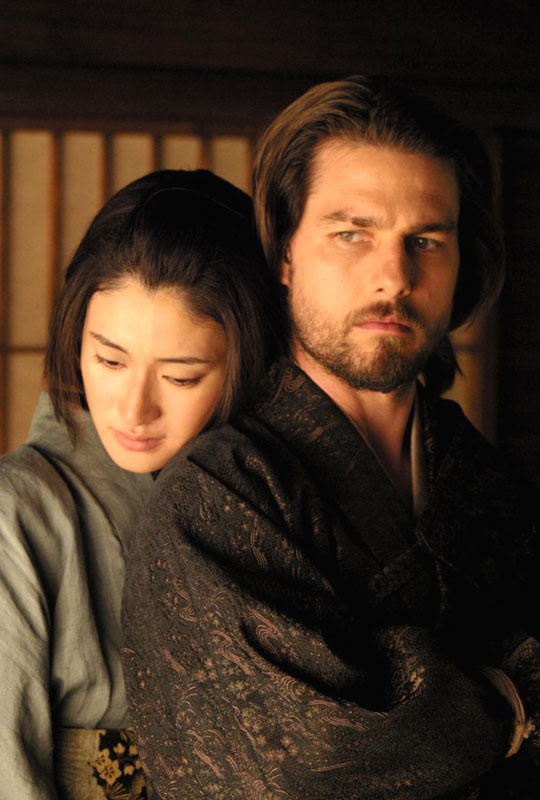 For those not versed in Japanese, ronin is the term given to samurai who have no master and are motivated by the acquisition of wealth…and possibly women, but I haven’t ever heard that second part, it’s more of a personal inference. Anyway, Ronin... ronin… samurai… Ghostbusters… Nick Barnett. You don’t need to see my connections, but the point being is I got there today. Well, the Ghostbusters are actually irrelevant to this argument, but anytime you can try to justify in your head a claim that Peter Venkman and Ray Stantz are samurai, you know it’s a good day. Back to Nick Barnett. Green Bay’s very own samurai is having a phenomenal season, which I’m sure you’re all aware of. He leads the Packers in tackles, has four sacks, and he has done all this in a new defense and while recovering from a shredded knee. Barnett must have a pretty sweet zen-garden to meditate and recover in to pull off the recovery that he has. His resume for this season and in years past speaks to the dedication he has to his craft. Yet, something always creeps into the Nick Barnett discussion, and it boggles my mind. Some Packer fans question his samurai sword celebration. I still read or hear about people being bugged by it, or thinking it’s not being used at the appropriate time. To this I say, you’re lucky you’re not dead already. In feudal Japan, samurai had the right to kill commoners when they saw fit, and it’s lucky Barnett hasn’t seen fit to eliminate you critics with his katana. You are only breathing because #56 is merciful and doesn’t want to waste time cleaning the blood from his blade after he separates your head from your torso for your insolence. I’ve never questioned the Barnett samurai sword. EVER. In fact, I love it. I can always see it coming, and I stand up and copy it (not nearly as well). I do this for two reasons: 1) it, and samurai, are freakin’ cool and 2) I don’t want Nick Barnett to become angered by my lack of enthusiasm. I like my head attached to my torso, thank you very much. So, Nick, if you’re reading this, congrats on the great season, good luck in the playoffs, and here’s to many, many more samurai sword celebrations this postseason and beyond. Why cant we feature Rodgers Karate Chop or his lucky Belt celebration?? Barnet is money but lets talk up our real boy, Aaron "I can talk to hot chicks and show them my belt" Rodgers. P.S. 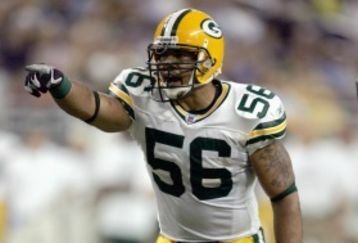 Raji needs to learn the grave digger!! 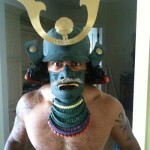 I smell a movie in the works: Green Bay Samurai. Probably a comedy but maybe a daytime drama as well. Did someone say daytime drama? Yes, yes, more on the belt. I want to go to there. This belt discussion will have to wait, The Green and Gold Samurai is considerably more intimidating...and more exciting than a championship belt. Sleep lightly, commoners, sleep lightly. Too right. The mighty Nick-son is the topic at hand. The belt will have to wait, precious.